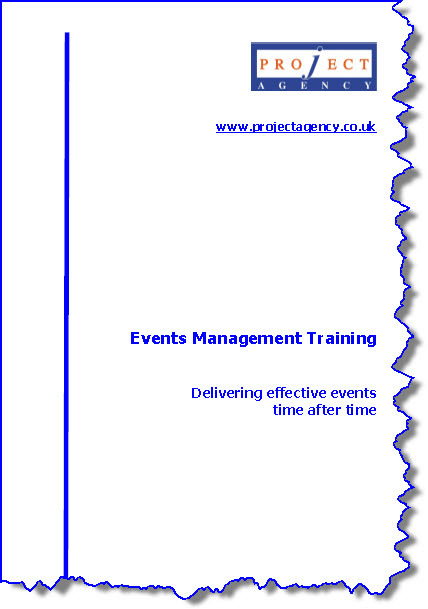 Project Agency provides a wide range of training and support for clients. One new area is Events Management. Many of our clients are organising conferences; ranging from a one off away day to a conference with multiple sites and many thousands of people. Why not take a look and you can book your place very easily. We can also run this course internally.